People who think they know me well would be surprised to learn how much I can enjoy pretty heavy, noisy and chaotic music in order to clean my ears from my regular pop diet. 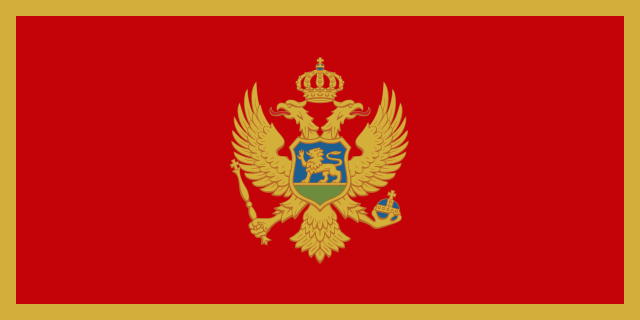 Therefore there are so many things that make me happy about the Montenegrin entry. It is really nicely produced in a nifty soundscape between pop and rock that I really appreciate. I like the fact that they go into Eurovision with no greater need or desire to be loved by the masses. The only thing I'm sad about is that the actual song isn't better than it is. There are so many moments when I think it is about to go headlong into something massive - that intro is so promising - only for the whole thing to collapse like a soufflé. The chorus (or lack thereof) is this year's real tragedy. What a shame. No. Had the song been better I would have crossed my fingers as hard as I could but I really don't see it happening.